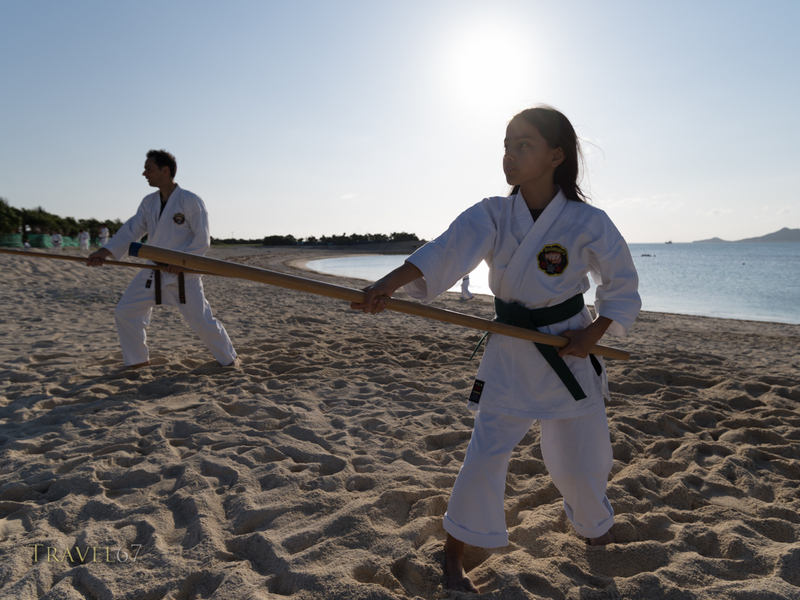 Another great karate event organized by James of the Dojo Bar in Naha, Okinawa. 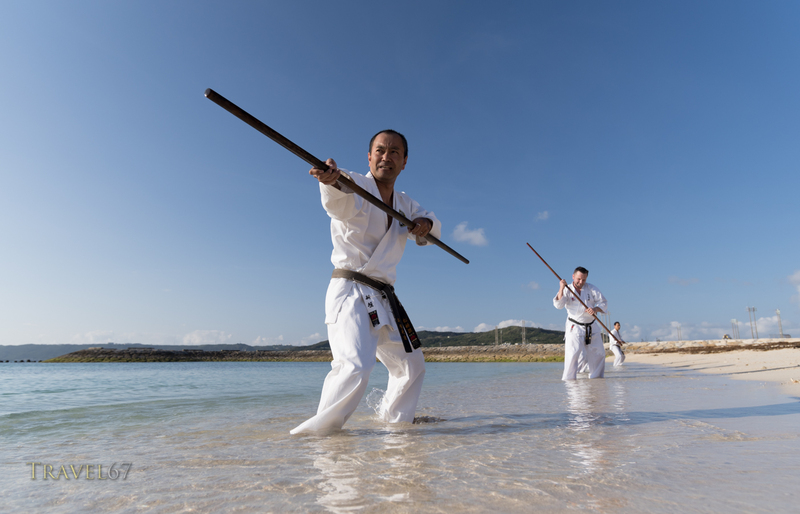 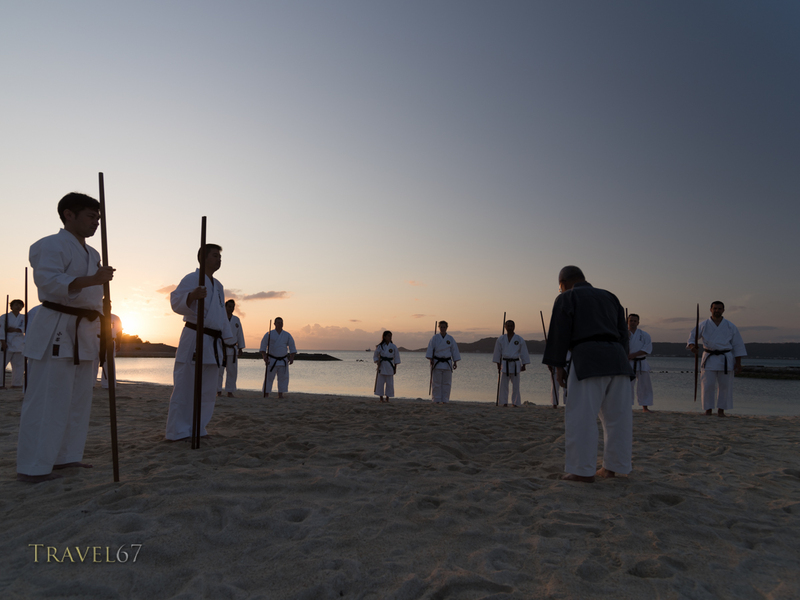 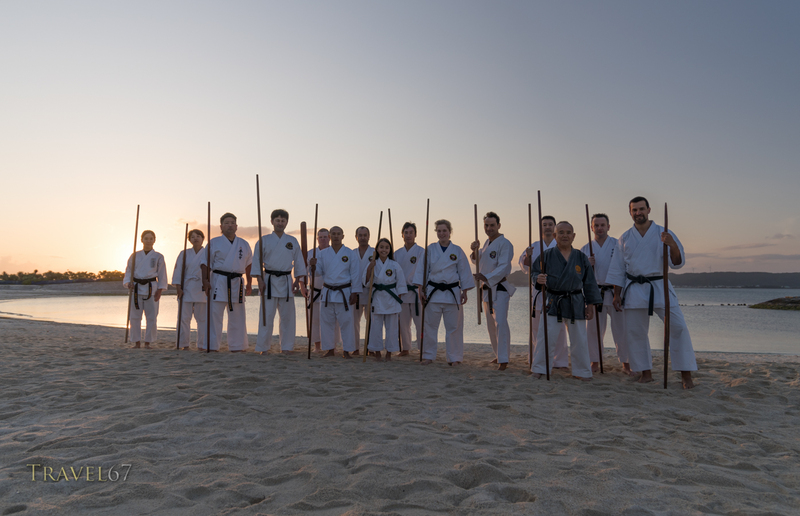 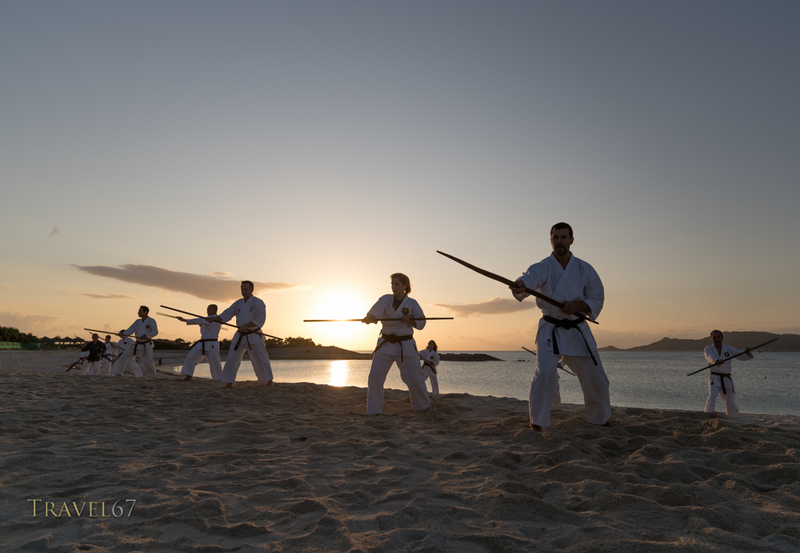 Participants performed 100 kobudo (karate with weapons) kata (set forms) starting just after dawn at Kira Kira beach in Nishihara, Okinawa. 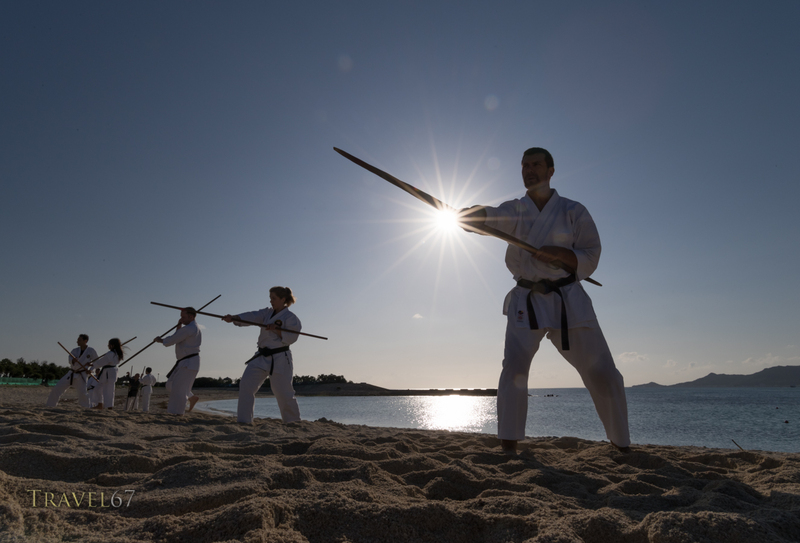 Simultaneously at dojos around the world other karateka were taking part in the event.